Spring means new beauty launches at our favourite brands CLEAN, Stila, KORRES and Ardell! We checked out a ton of new and exciting products, here are the highlights. Stila has launched a light new foundation prefect for spring! 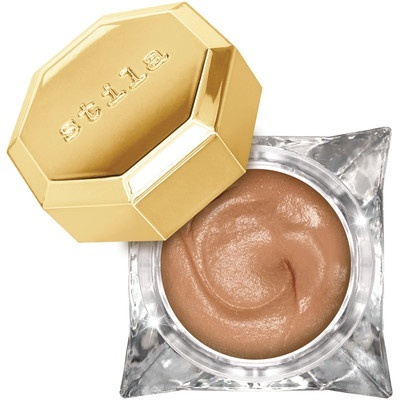 Lingerie Souffle Skin Perfecting Colour is a lightweight foundation that uses 70% water for a natural look and feel. The eight shades apply as a translucent veil, which allows the one shade to fit up to 4 different skin tones. With blurring technology, it’s perfect for no makeup days. Have you ever looked in the mirror half way through the day and noticed how oily your skin has become? 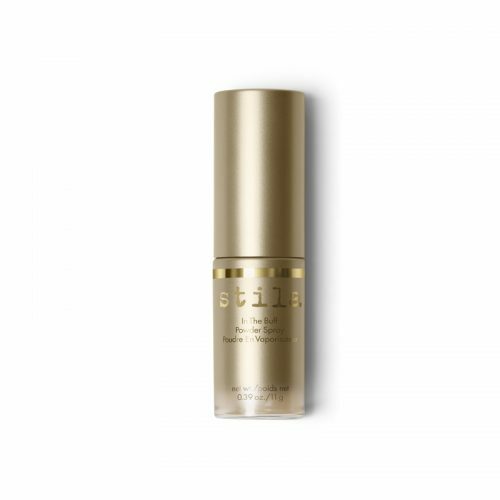 Stila has the fool proof solution, powder in a spray bottle! This In the Buff Powder Spray is perfect for putting in your purse. Not only does it set makeup, but it mattifies and controls oil. Simply spray onto a brush and you’re ready to go! Comes in 2 tinted shades, and a glistening translucent. Clean is one of our favourite fragrance brands. Their new perfume Solar Bloom is part of their Reserve Collection and includes ingredients such as Bergamot, Orange Blossom, and Coconut Water. It is also made with sustainable ingredients like vetiver, and green mandarin. 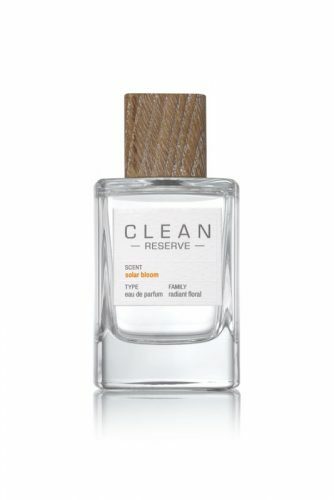 What’s special about this, and other scents within the reserve collection, is that CLEAN reserve partners with farmers in the community to help to preserve clean water among other initiatives. 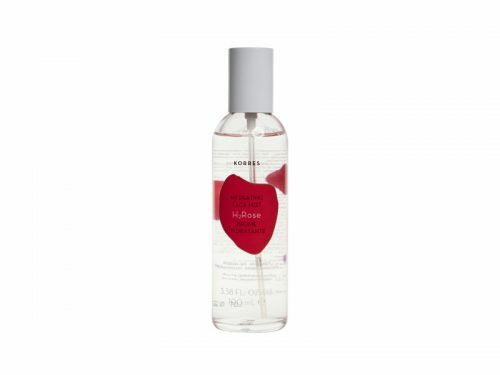 We love Korres wild rose products, and we were even more excited to hear about a new one: . This mist is made with ingredients such as aloe vera, orange blossom, and flower water. It can be used as a makeup setting spray, and also tones and minimizes pores! For those worried about artificial ingredients, 97.5% are natural! 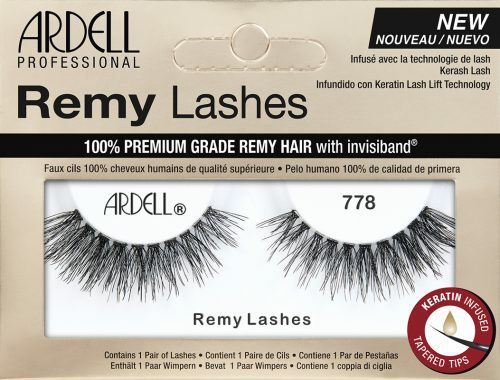 Everyone’s favourite lash brand Ardell has come out with a new product, Remy lashes. Made with 100% remy human hair, the lashes are also keratin infused! Perfect for those nights out! What are you looking forward to trying this spring?